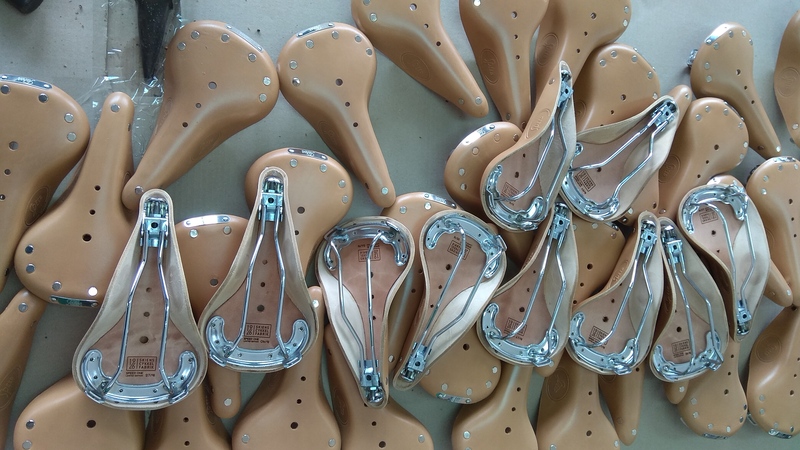 When desgning Speed ONE we wanted to have a high quality leather saddle. Details matter and we have been working with Tabor on designing our saddle for the re-launch of Skiens Cykkelfabrik with the Speed logo embossed and serial number laser engraved. 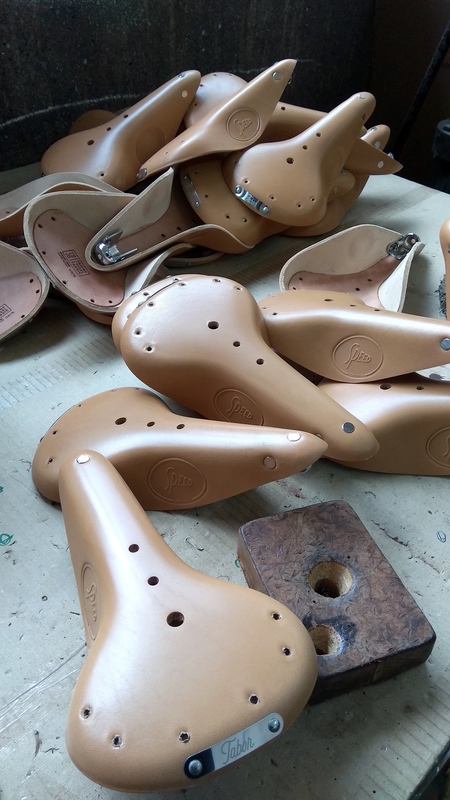 Our saddles are hand made in Portugal in cooperation with our friends in Tabor. The leather comes from Spain and is treated and colored using environmently friendly methods. Two layers of leather are riveted on an adjustable steele frame. To make each bike special the saddles have a unique serial number laser engraved underneath. They are numbered from 1 to 91 as the launch edition of Speed ONE only comes in a limited series bicycles mathing the number of years since 1926. 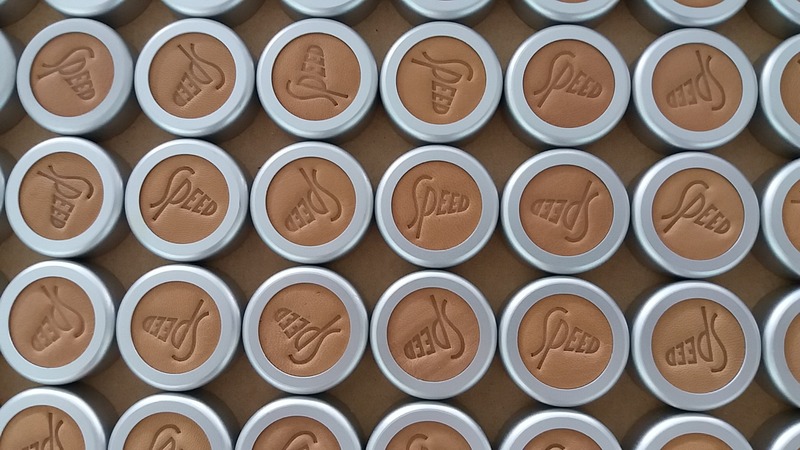 Speed ONE also features some beautiful leather grips in the same color and leather as the saddle. The grips are made of an aluminum core softened by cork and covered in soft leather.